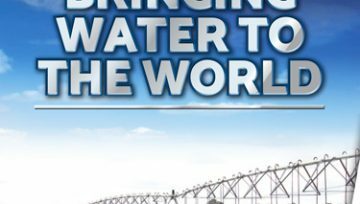 Upton Engineering can supply a range of centre pivot irrigation and linear move systems from the major USA supplier Pierce as well as our own locally manufactured corrosion resistant aluminum machines. 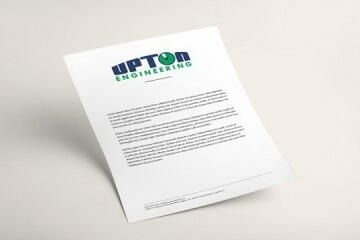 No company today can match the experience of Upton Engineering in this field. 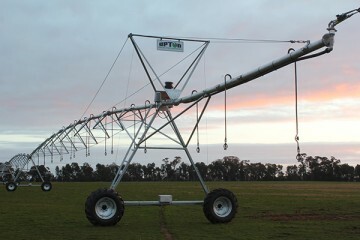 We have manufactured and installed 100’s of our own design centre pivot irrigators as well as many thousands of hose drag linear travelling booms across Australia. 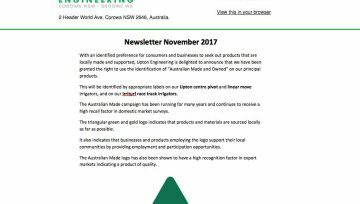 Upton Engineering has become a household name in rural Australia as a result of their renowned broad acre irrigation equipment and pioneering work in heavy duty 2 wheel drive tractors. 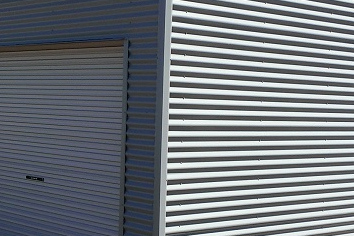 Upton built equipment is operating in all states of Australia and overseas. Find out the top 10 mistakes people make when installing a Centre Pivot Irrigator. To download a copy of our free report simply enter your details below and you’ll receive a copy directly in your inbox.